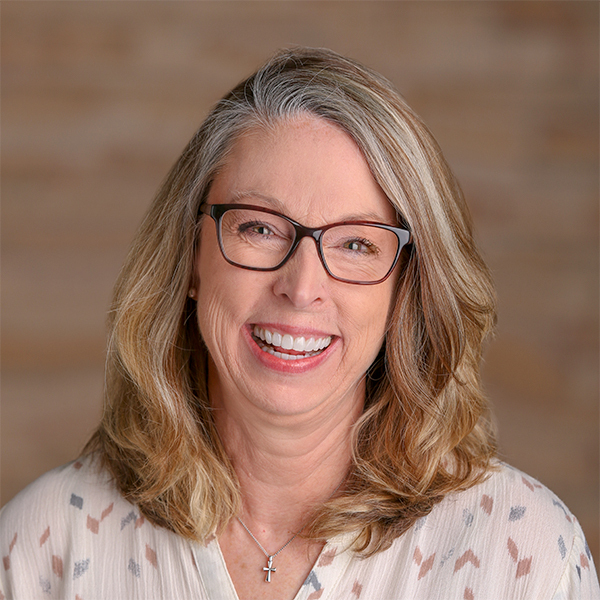 In addition to serving on the Elder Board, Lynne has been involved in mentoring group leaders, leading a LifeGroup, serving with the Care Ministry teams, and taking care of babies in the nursery. My husband David and I were married in 1993 and have three adult children. I am a clinical psychologist in private practice. When David and I became empty nesters we joined a DFW area K-9 Search and Rescue Team. My dream for Bent Tree is that she would be a place where people would come to fully understand their identity in Christ and would experience the transformative love of Jesus. I pray as his Life and love is expressed through us, that our community and world would be come to know Jesus.